Introducing Kirsty Hall – starting at Radioactive PR as a senior account executive! 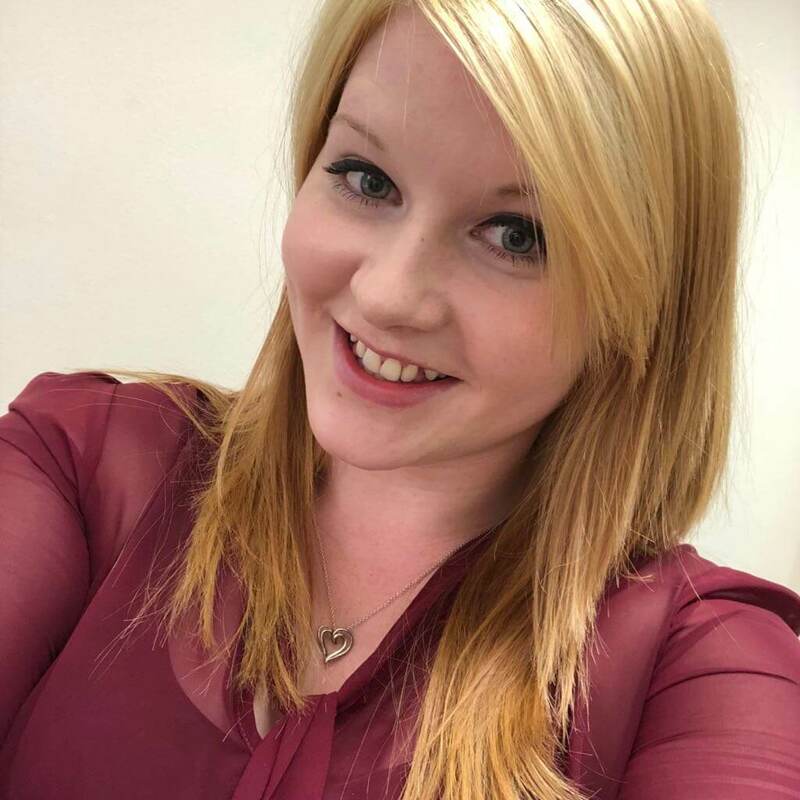 Kirsty has worked in a range of marketing roles both in-house and agency-side, across social media and PR, for businesses including HotelShopUK, Specsavers, BPE and Climb Online. Did you go to uni? If not, what was your route into PR? I was considering university but towards the end of my A levels, I decided it wasn’t for me. Instead I chose to do an apprenticeship in Social Media & Marketing which led me into working for a PR agency in Cheltenham. Favourite film? I’m a big fan of superhero films… The Avengers movies are at the top of my list! Favourite site to waste time on? Instagram or Pinterest – I’m a baker and can spend hours looking for new recipes. Why PR? I’ve always loved writing and coming up with stories, so when I got the opportunity to work in PR, it felt like the perfect fit. I love working with wonderful and creative people as well as the variety of clients in different industries. No two days are the same! Dream client? If I could work on the PR account of anyone, brand or individual… I think I’d work with the Rock! He’s an incredible actor and athlete and throws himself into everything he does. I LOVE to bake! I can’t go more than a few days without baking a batch of cupcakes. I have a light blue belt in Jiu-Jitsu. Despite a fear of heights, I’ve done a bungee jump and a sky dive. Describe yourself in a few sentences: I’m a people person; I’m always up for meeting new people and developing new relationships, which tends to come in handy in PR. I’m also a serious foodie. I love trying new restaurants, experimenting with recipes and testing them out on my colleagues! Where can we find you online? Find me on Instagram @kirstyalexhall and Twitter @kirstyalexhall, too! What is the difference between a public relations campaign and a PR plan?